We’re looking for answers, for truth, for guidance, for connection, for inspiration…we’re looking for fulfillment. We are looking in all the wrong places. Behind and beneath the cacophony of modern day choices is the channel that delivers what we seek. The ancient channel (or frequency) of the Earth’s own voice…the rich, deep, subtle, primal whisper of the Mother herself…the slow, quiet, spiraling growth of roots through soil and the complex, hidden dimensions of consciousness that thrive beyond the realm of industrial culture and consumer desires…the magical fullness of the gifting way that has been turning round and round for billions of years. On this channel, all of life is in constant dialogue…giving and receiving essential information and reciprocating the lifegiving energy and nourishment of love. This channel is always on, offering up what we need, patiently and generously…gifting the grounding and clarity that we crave…providing the simple instructions and technologies necessary to create sustainable solutions to our modern dilemmas. This is what we’ve been missing out on and what we yearn to return to, whether we realize it or not. Our challenge, as modern humans, is in learning to tune ourselves in to this channel…learning how to hear and listen and share at this level of vibration. All our lives we’ve been taught to do anything but that. We’ve been trained and conditioned to fill up our minds and our time with excessive and unnecessary noise and confusion…to run around in frantic circles desperately looking for the thing that’s right in front of our faces. This is the urgent calling of our times. Our work now is to unlearn the frenetic need to clutter our minds with the thousands of channels of the modern industrial world and to learn how to tune in to the One channel of the Earth. 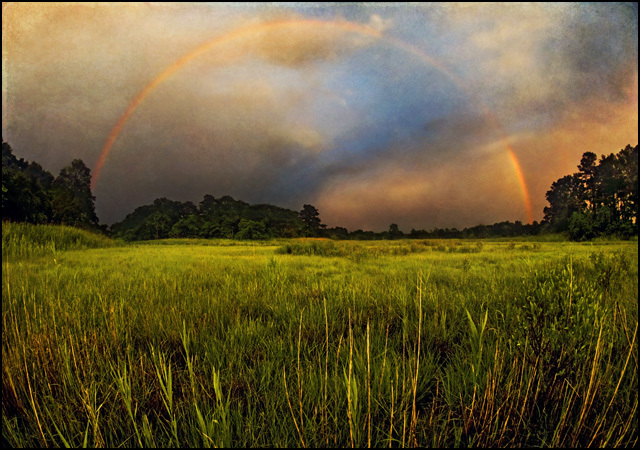 It’s time to call on our ancestral memories and our heart-centered intuition to relearn the language of the natural world and enter into the living dialogue once again. 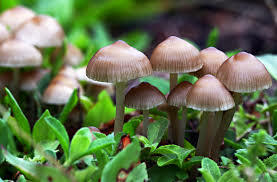 Like Paul Stamets, I believe this is necessary for our own survival and the wellbeing of the web of life. 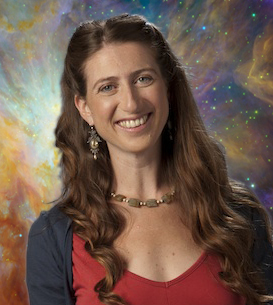 I feel that as we open ourselves to this deep well of information and enter into the conversation of Earth consciousness we’ll discover the keys to our own fulfillment while receiving the necessary guidance to heal the damage that has been caused by our separation and restore sustainable harmony between humans and the rest of the living world. So I’m choosing to tune in…slowing down as best as I can…teaching myself to listen…and inviting you to join me in this learning adventure. We’re all in it together, after all. 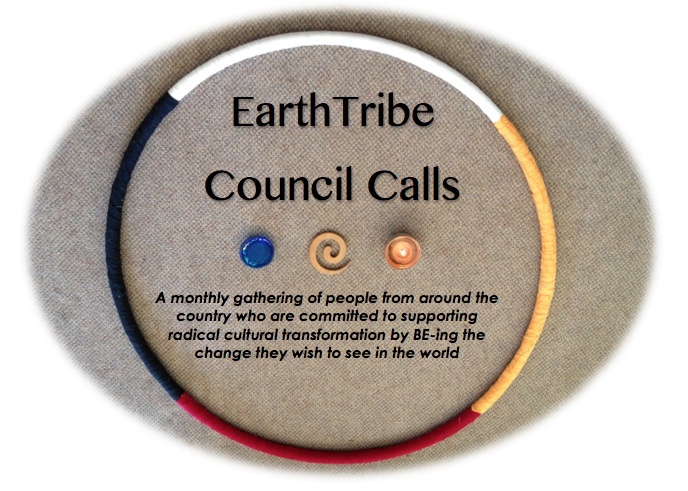 You’re invited to connect with a growing tribe of Earth following cultural revolutionaries by joining the EarthTribe rEvolution online community and/or participating in our monthly EarthTribe Council Calls. If you want to read more offerings like this be sure to subscribe to my email list in the sidebar of this page…I’ll be sending periodic links to the blog posts I make to keep us all connected. Blessings!